Ashley is my best friend and she has been working so incredibly hard on her company and has already been so successful! I'm way proud of her and I want to share all of her brillance with you, so enjoy! That is awesome! 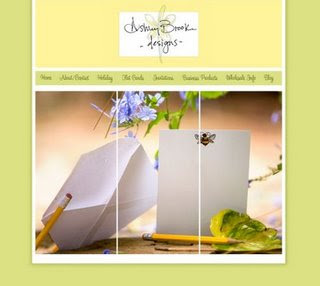 I love a new stationary site...thanks for sharing and congrats to your friend. Love your blog!